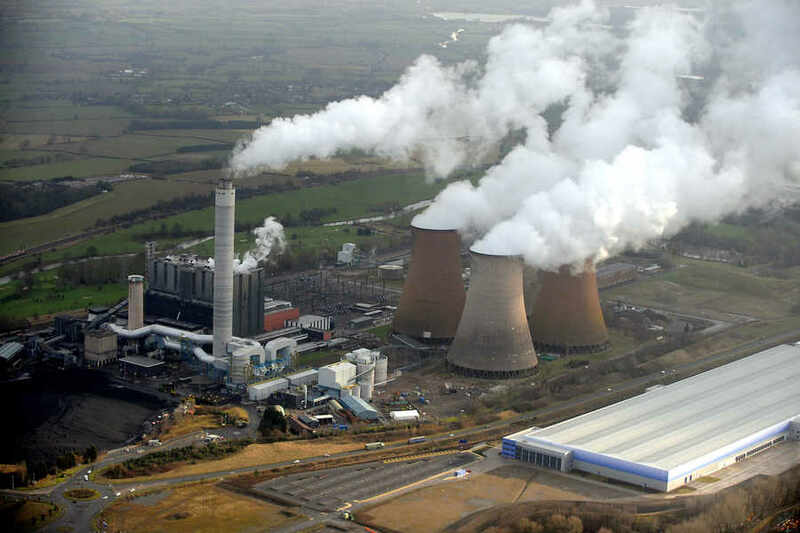 Rugeley Power Station is closing, like Eggborough, Ferrybridge, Fiddler’s Ferry and Longannet, which together will mean UK coal capacity shrinks by 40% in a year! Global coal use appears to be falling, most notably over the last year in UK, USA, China, and to a lesser extent in Germany. In late December I blogged about the possibility that the world may already have passed ‘peak carbon emissions’, and that in 2015 there looked like being a slight fall, which might become the start of an increasing trend. Since December’s historic Paris climate agreement several countries have announced either the closure of more coal plants (as is the case in UK) or the abandonment of plans to build many more coal plants (as Vietnam has). Due to weakening demand the price for coal has fallen by 60% since 2011, leading to falling share prices and bankruptcies of many of the world’s biggest coal companies. The ending of the Age of Coal will inevitably lead to the loss of many jobs. There is much that can be done to ease the social dimension of this energy transition with the right government help. However on balance the jobs gained in the rapidly expanding renewable and Cleantech sectors will probably be many more than those lost in the old and contracting fossil fuel sectors. For many poor countries where most of the population currently don’t have access to electricity the possibilities are very exciting as they have the opportunity to leapfrog the older industrialized countries. Worldwide 1.2 billion people still don’t have access to electricity. Most of them live in rural sub-Saharan Africa and South Asia. Building centralized power stations of any kind and a grid to take the power to these rural areas looks increasingly foolish: much cheaper will be distributed solar plus battery storage. Small amounts of electricity can transform lives, increase literacy and improve healthcare. One of the UN sustainable development goals is to provide clean and affordable energy for all by 2030. Technologically this is easily achievable, and both cheaper and cleaner using solar rather than coal. This entry was posted in Climate Change, Energy, Global on 28 February 2016 by Richard. On Thursday 23rd June there will be a simple in or out referendum on Britain remaining a member of the European Union. I shall be voting to stay in, but it’s not at all for the same reasons as David Cameron. The last 70 years have been the most peaceful in Europe’s history. Of course this modern era has not been perfect, but compared say to the preceding 75 years of carnage, from the Franco-Prussian War through to the First and Second World Wars; this has been a blessed time to be alive. These recent decades of peace were achieved largely due to the vision of the founding fathers of the European Union: so thank-you Robert Schuman, Winston Churchill, Konrad Adenauer and the rest. One of the faults of the EU is that it is too close to the big corporations. However the UK outside the EU would probably be like the USA, considerably worse in this regard. 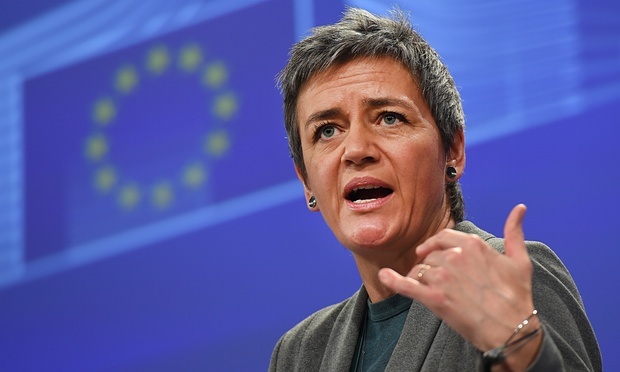 If we want to hold the big corporations to account and make sure they actually pay their taxes it is to European politicians like the Dane Margrethe Vestager and British Molly Scott Cato that we need to be supportive and to give thanks. Most of the best practice about how to live in a sustainable and socially just manner is being pioneered within the European Union. 2700 cities and regions have signed up to the Aalborg Commitments, which pledges them to strive toward ever greater sustainability, social justice and democratic accountability. Of course not all the institutions within the EU are anywhere near as good as they should be and some of the policies are bonkers, but then so too are many of the policies that our government is solely responsible for. Of course we need more democratic accountability within the EU, as we do within the UK, the USA and in pretty much any level of governance from Herefordshire Council to the United Nations. Abolishing or leaving these organisations is not the answer: reforming them from within is. Let’s vote to stay in the EU, and to work with our many friends across Europe to continually improve how it functions. When we in the UK discover incidents of pollution of our watercourses or of local air quality it is to European law that we can appeal. That for me, but probably not for David Cameron, is evidence enough to stay in Europe. This entry was posted in Economics, Politics on 21 February 2016 by Richard. Technical innovation is expanding the usefulness of batteries, and bringing down their price. They are being used in a multitude of ways, from the tiny batteries in mobile phones to large batteries linked into electricity grids to help smooth out spikes in supply and demand. 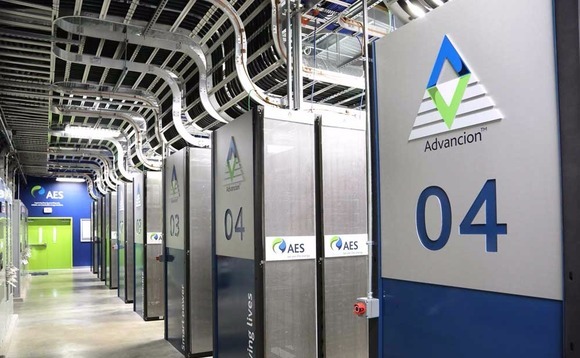 In Northern Ireland AES has just commissioned a bank of 53,000 batteries to store surplus electricity, to provide up to 10MW at times of peak demand. Similar systems are being deployed elsewhere in the world, and they will prove increasingly useful in a grid dominated by renewable forms of energy. The biggest battery related story to be extensively covered by the world’s media has been Tesla’s $5 billion gigafactory, producing Lithium-ion batteries, first for Tesla’s battery-electric cars, then their Powerwall for homes. The Lithium-ion battery has many advantages over the old Lead-acid batteries. Electric car sales are increasing, following on behind is the adoption of home energy storage. The photovoltaic revolution continues. Panel prices continue to fall and technical performance slowly improves. As batteries improve and home energy storage increases individual households can start to act in new ways, generating solar electricity in the daytime, storing it for later use, or to sell back to the grid when prices are high. This decentralized generation and storage will change the way power grids operate. My favourite example of this is an Australian company called Redflow who have developed a Zinc-bromide flow battery that seems to have many advantages over the Lithium-ion battery. Combine these new Redflow batteries with rooftop solar panels and a new software power management system just developed by Australia’s Reposit Power and you have what could well be a real game changer. Each household can now utilize its solar power to maximum benefit, to use the energy 24 hours a day and optimize when it sells surplus energy back to the grid to help meet peak power demand, so stabilizing the grid and maximizing profits for the individual householder. This combination of linked technologies is not yet in mass use, but the first pioneering households seem to be demonstrating that it does work and could decrease the need for large centralized power stations and for expensive grid infrastructure. This entry was posted in Energy on 13 February 2016 by Richard. In the summer of 2011 I visited the lovely small Austrian town of Gussing. I’ve used it as an example of the intelligent and sustainable use of biomass in lots of talks, blogs and articles. The town, and indeed the whole surrounding region, now use wood chip gasification and anaerobic digesters as the basis of their energy economy in a way that seems to work for both ecological and economic benefits. Yet wood chip gasification remains highly controversial, especially in UK where several projects seem to have ended in either financial or technological failure. With most innovative sectors of the economy there is a high rate of failure. However several environmental groups argue that large scale biomass projects are fundamentally unsustainable. Biomass technologies are many and various, and I would argue some have huge potential to be beneficial. 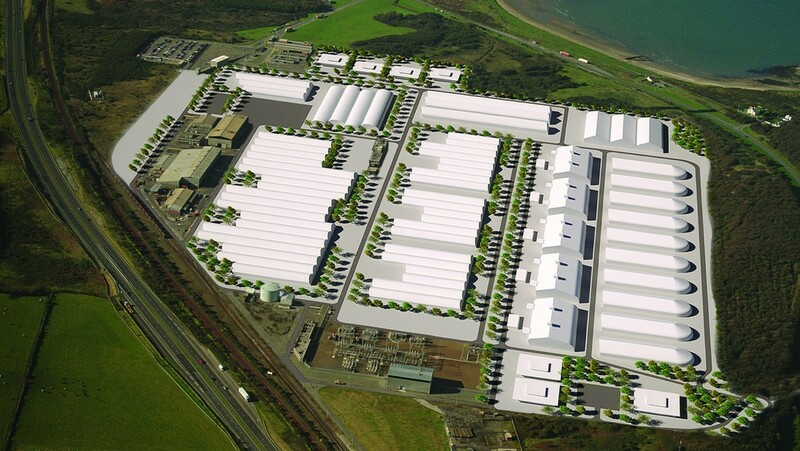 Orthios have plans to build two large biomass projects in Wales, the first on the site of an old aluminium smelter in Anglesey and the second on the site of an old steel works at Port Talbot in South Wales. They would import large volumes of woodchip (from forestry stewardship approved sources) to put through a gasification process, generate electricity and use both the surplus heat and the CO2 in a combined aquaculture and hydroponic system to produce king prawns and vegetables, and the gasification-pyrolysis process would also make bio-char, a way of long term carbon sequestration and also of improving soil fertility. They also plan education, research and development centres at each of the Eco Parks. This basket of interlinked technologies is something I’d read about as a theoretical possibility, and had followed various experimental projects over many years. It seems really good to me that a company are planning to bring all these elements together and at scale. The fact that SinoFortone, a Chinese investment group, have put £2 billion into the projects seems to indicate that they believe all the aspects can be made to work successfully together. The Anglesey project could be operational by 2017 and producing a very useful 299MW of electricity, along with sizable quantities of shellfish, marine vegetables and Biochar. I for one am keen to see this project go ahead, and very interested to see if it can be made to work as successfully as its promoters suggest. This entry was posted in Energy, Environmental, Food & Farming on 8 February 2016 by Richard.